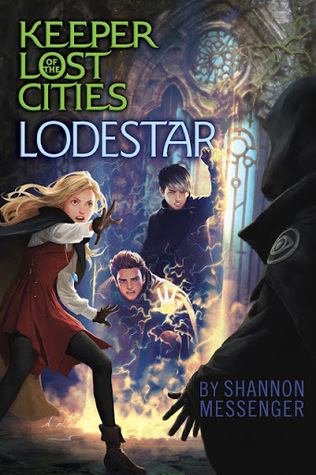 Lodestar is the fifth book in the Keeper of the Lost Cities series by Shannon Messenger. This series is aimed at middle graders however the later book show more ya themes. I have been a fan of these book for year now, since just before the second one came out. You can read my review for the first book in the series, Keeper of the Lost Cities. 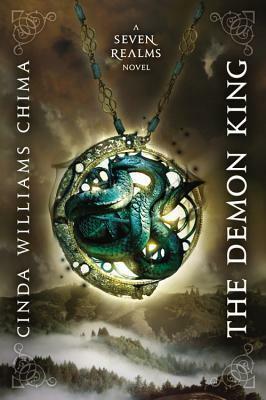 Note this review will have spoilers for the previous books in the series. Read on at your own risk. Lodestar picks up after Keefe has joined the Neverseen, an organisation that is hell bent on wiping the social order to the ground so they can build it back up in a way that suits them. Although Keefe told Sophie he had noble intentions of finding out what the Neverseen were up to so he could stop them his trustworthiness throughout this book is questionable, however he also grows a lot while he is away from the other characters and has to rely on his own judgement and really figure out what he believes in. The Black Swan continues to keep secrets about Sophie’s purpose, their identities and their plan for the future however they do start to be a bit more open with Sophie about some aspects of their operations. The kids (minus Keefe, Tam and Linh) return to Foxfire and we get to see them struggling to fit back into normal society. Marella and Jensi return and we get an insight into how Sophie’s focus on the Black Swan/Neverseen conflict affected her friendships. Security threats are a constant problem and the kids want to do something to stop the Neverseen but find themselves grasping at straws as to what they can do. The council starts to figure out that thing are going to have to change and start making alterations to how they would normally do things. Lodestar comes to a dramatic close at a peace summit between the species of the world that the Neverseen seem to be far to happy about. I could only find one cover for this book so the format is going to be a little bit different. Instead of comparing the different covers I’m going to talk about this one because I have a lot of feelings about it. Firstly the art style is amazing as always, Sophie looks so good and the clothes are really cool. The two guys in the background, one is Tam who is nice to see because he is a fairly new character to the series and hasn’t been on a cover before and the other one is Fitz which I don’t really like. He looks so different to the other cover he was on. Plus he’s meant to be super attractive and personally that art doesn’t look it. Also, the setting. It looks amazing but doesn’t fit my vision for the scene this cover is showing at all. When this scene in the book happened I was imagining a forest/jungle with a few stones here and there as the ‘ruins’ not some intense stained glass window. page 128 – I saw something that might be a spoiler online and I am hoping with all my heart that it isn’t true. page 287 – I half want to finish this book today and I half don’t want to finish it for another month. It will probably be somewhere in the middle… by that I mean tomorrow because I have to go out today. page 373 – I am loving Keefe’s character development in this one. page 592 – Ahhh Keefe!! It was great to see the kids working together and to see the Silver Dragon being a bit less secretive. Plus I really enjoyed the whole interspecies politics, this book does a really good job of talking about prejudice and other important moral things in a way that is simple and not at all related to the real world. Also can I just say that the titles of the books in this series are amazing. I mean Everblaze, Neverseen, Lodestar… and the next book is Nightfall, that sounds amazing. And there is going to be at least seven books! Watttt… I am kind of hoping for more, but just however many gets the full story told. I feel like I should be giving this book five stars… but I also feel like it just didn’t excite me enough for that. It felt like of anticlimactic in a way to read this book just because a lot of it was more political stuff than action. So that’s why I gave it four stars. I really enjoyed how Shannon Messenger wove the plot together nicely. The conclusion of the book was shocking and had little hints sprinkled throughout the book. The world building that was needed for you to understand the conclusion of the book was placed within scenes that still had importance when you were reading them, now they are just more important as you can see all the connections. I found that really cool because as much as I appreciate a super dramatic ending sometimes authors focus too much on setting the ending up and fail to engage readers in the beginning and middle parts of the book. The book got really political and talked about a lot of serious issues in an easy to understand way that didn’t feel forced. I liked seeing the world open up and aspects of politics come into play. I find the politics of fantasy worlds really interesting so see that become a larger part of this series made me so happy. Plus there was a lot of super interesting technical stuff (yay Dex) that I found really interesting to see how it worked. The whole thing with shadow vapor… wow. 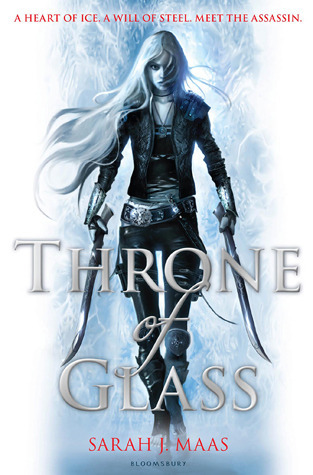 The character development, I mean seriously Keefe has changed so much and grown into his own person, as has Sophie, and the extra guards that were introduced to the story made me worried that I wouldn’t care about any of them but nope… Shannon Messenger found a way to make me super attached. The only characters there wasn’t enough development of were Linh and Tam, I still felt like they weren’t a part of the main gang which is sad because I wanted to learn so much more about them. I think their powers are amazing. It felt kind of anticlimactic… towards the end it felt like the book wasn’t going anywhere and although there was a big conclusion it still didn’t feel like the characters learnt anything during this. I am hoping that as the series comes to a close there are some amazingly mind blowing conclusions that I can scream over and give five stars to but this was not one of them. The book has moved away from the kids going to classes and chatting at lunch times but I miss that. The scene at the sleepover where they were just having fun and not worrying too much about all the drama that was going on make me so happy. I want more bants between the characters and not just short jokes to cut through the seriousness. But I guess the main person causing those times of fun and laughter was Keefe and he’s been a bit preoccupied recently so I don’t blame him. This book just feel a lot heavier. 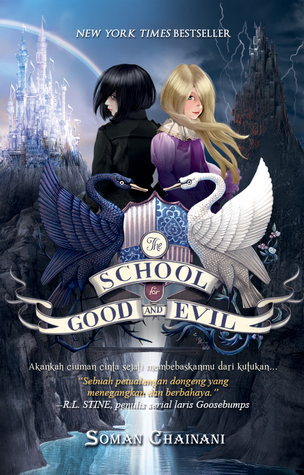 School of Good and Evil series – this is a middle grade series with a character called Sophie set in a world similar to our own but not quite. The character relations in this book and the fantastical elements of the worlds are quite similar. 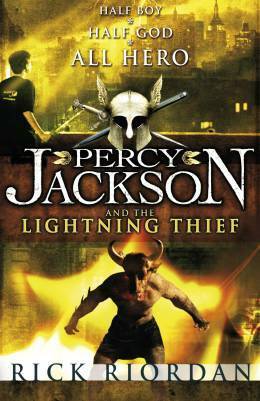 Percy Jackson series – another middle grade urban fantasy series focused around greek mythology. Rick Riordan is amazing so if you haven’t already you should probably read all of his books. Plus the characters in this series (and especially the second series) have similar dynamics to the ones in Keeper of the Lost Cities. 7 realms series – this series is also young adult but I would still recommend it to middle grade readers, it isn’t a super big step up. Plus this is a fantasy series with different groups of people and a lot of secrets that need to get uncovered. PLUS the magic system is so cool and in a way is kind of similar to that of the Keeper of the Lost Cities series.